––each of us is often wrong. 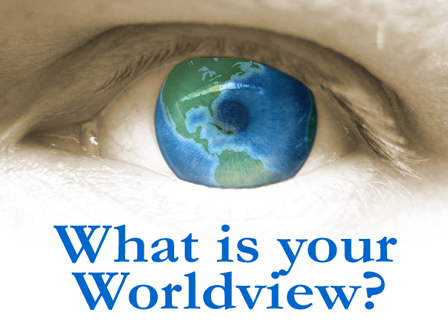 A dialectical approach to comprehending worldviews. 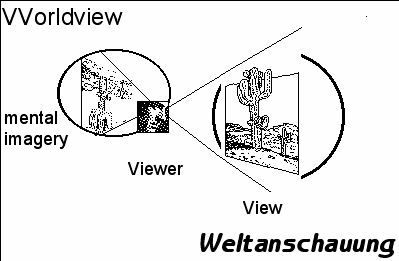 The German conceptualization of Weltanschauung, or world view, is an attempt to convey in one word the idea that we are deficient in how we understand the world, because our views or picture of reality, must always be readjusted to fit new situations we encounter. one must appreciate not only the state of factual knowledge but also the Zeitgeist of the time. Any investigator's interpretation of his observations or experiments depends mainly on this conceptual framework. For many years a major objective of my historical studies has been to discover the concepts --or sometimes, even more broadly, the ideologies-- on which the theorizing of certain historical figures are based." Ernst Mayr, p. vii, One Long Argument, (1991). In an important sense this concept of Zeitgeist is a contributing factor to why mistakes are made in understanding the natural world. The prevailing Zeitgeist or "spirit of the times" has such a powerful influence that it distorts or adversely influences the dominant scientific interpretation of observations or experimental findings. "But a more important influence on his changing beliefs than his intellectual environment [Zeitgeist] was Darwin's own scientific findings." "Darwin's observations were also in conflict with the natural theologians' belief in a perfect world." "Was this really Darwin's worldview?" "The consequences of scientific Darwinism [enormous variation, common descent, gradualism, denial of fixity of species, and humans are animals] made the acceptance of the social theory of Darwinism quite untenable." 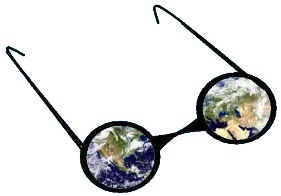 "...any modern person who has a worldview–is in the last analysis a Darwinian." "Nevertheless, to define Darwinism as the worldview supposedly held by Darwin in the 1860s would be about the most as useless definition I can imagine." "...two meanings (of Darwinism) have the widest acceptance." 2) "variational instead of transformational evolution." "…the only two meaningful concepts." 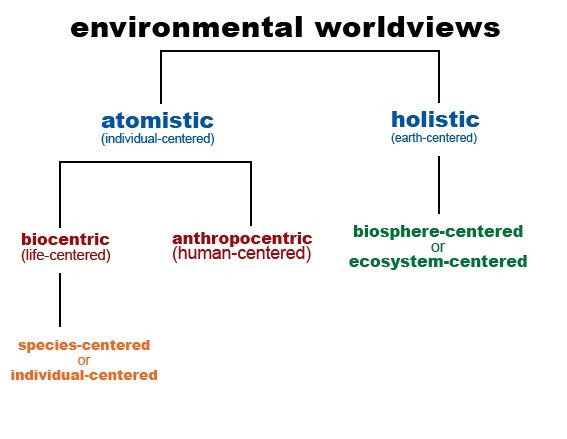 How is the word "world view" used in this selection below? Are there really five dimensions? Weltanschauung, then is the German idiom that represents any person's or society's conceptualization of existence. The definition's crucial value lies in the belief that what we think we know is always comparable to and even contrasts with what actually exists. The concept takes into account this variance between what people believed to be and the demonstrated reality. Thus world view is a useful intellectual construct to understand what one age believes about the world. 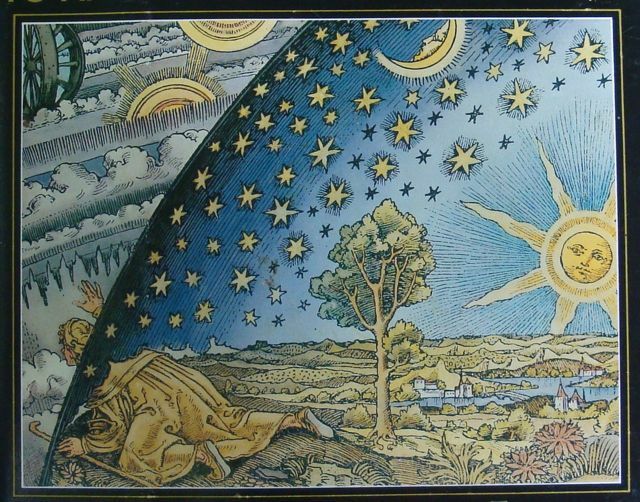 Examples of what our ancestors believed about the world include the ideas associated with Aristotle's dialectical materialism that engenders the four elements. This ancient rationale is opposed to the way the world really behaves based on compounds, elements and ninety-two naturally occurring elements. 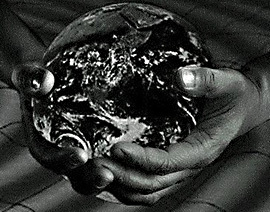 World view implies we must doubt what we are told, before we can really learn how to describe the world as it exists.